available in: material - spun aluminium. 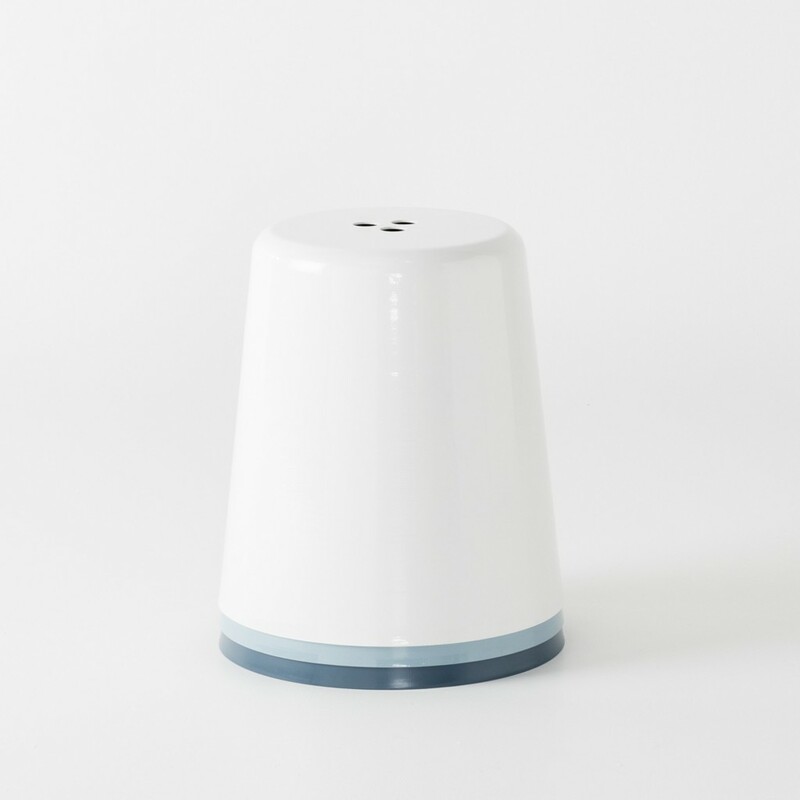 finishes - colour options linked below. 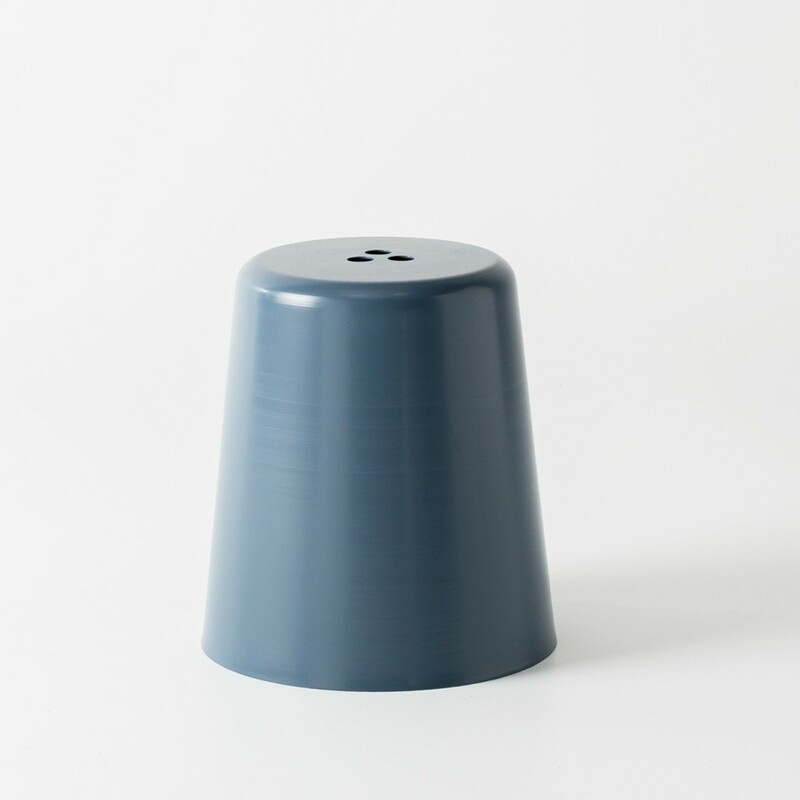 Thimble is a single piece spun aluminium stool. 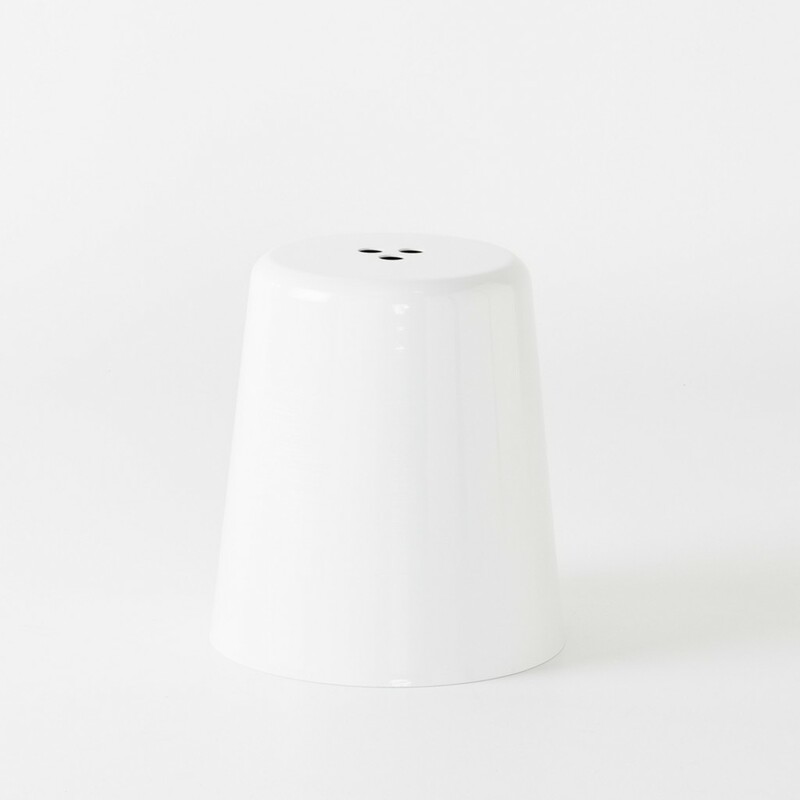 The cylindrical design of the Thimble, and choice of either a powder coating or polished raw metal finish, means that the stool fits comfortably in contemporary styled homes or apartments, or in the commercial restaurant/cafe environment. 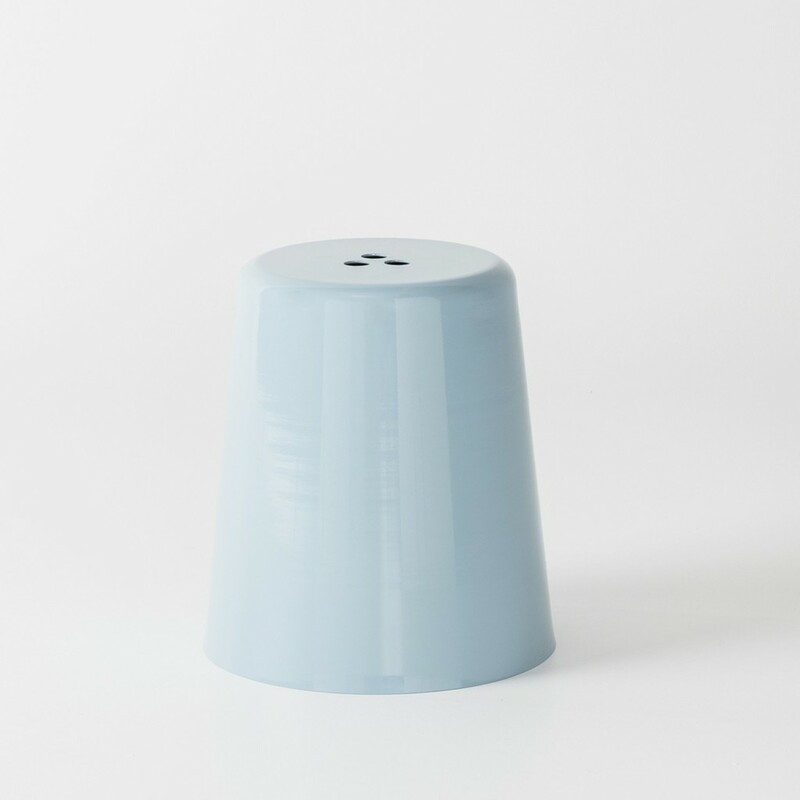 Thimble is perfect for use both indoors and outdoors, and is incredibly stackable. 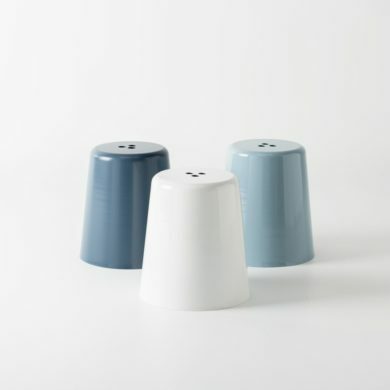 Thimble is available in a multitude of colours.